DATE (Design, Automation, Test Ã¢Â??Â?? Europe) was held in Grenoble Fr March 14-18. Yuan Xie from Penn State and IBM collaborators from the System and Technology Group took a look at 3D IC thermally-aware bus optimization. What is the impact of these TSV clusters on 3D thermal profile ? 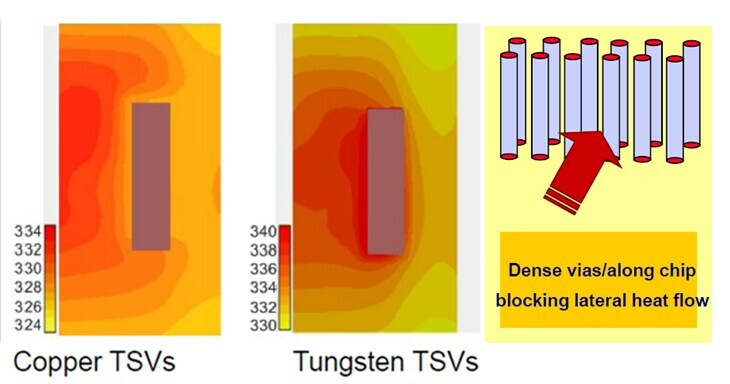 ï»¿They found that large copper TSVs improve the vertical heat dissipation whereas dense and insulated tungsten via farms act as lateral thermal blockage. With the proposed TSV bus optimization flow the peak temperature can be reduced as much as 18.5K and the average temperature reduced by 4.3K. March 10 – Santa Clara; April 11 – Tel Avivl; July 20 – New Delhi; July 22 – Bangalore; August 25 – Tokyo; August 31 – Shanghai; September 6 – Beijing; September 8 – Hsin-Chu; September 8 – Santa Clara. The March 10th Tech Design Forum "EDA Edition" focused on IC Design and Verification, exploring ecosystem networking and increasing competiveness in IC and system product development. 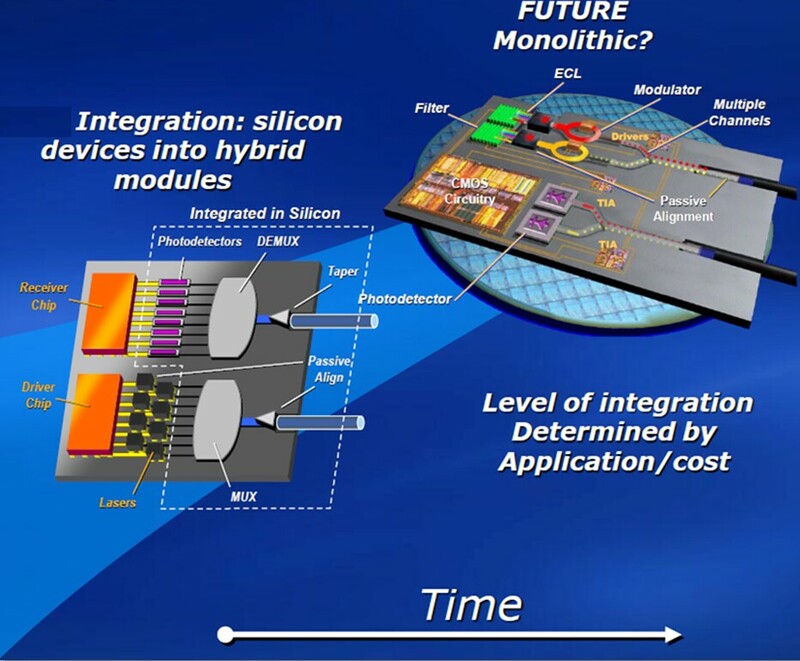 The keynote by Dr. Mario Paniccia, Intel Fellow, titled "Bridging Photonics and Computing" discussed recent advances in silicon photonics, including the first silicon photonics optical link operating at 50 Gbps, the scalability of this technology and its potential applications. 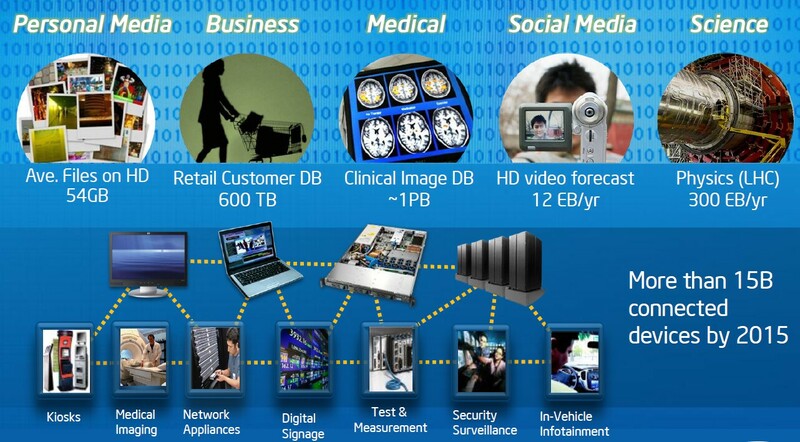 Intel asks the question Ã¢Â??Â? 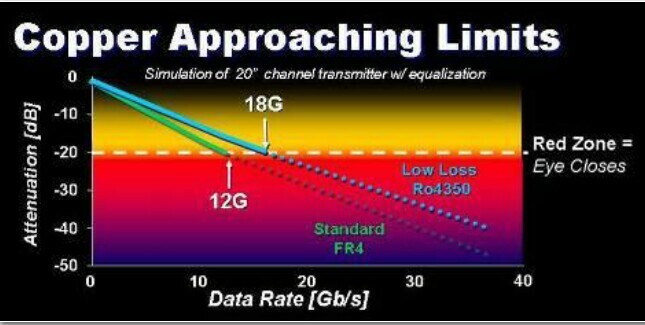 ?With all the data that is moving and will need to be moved, how do we connect all these devices? 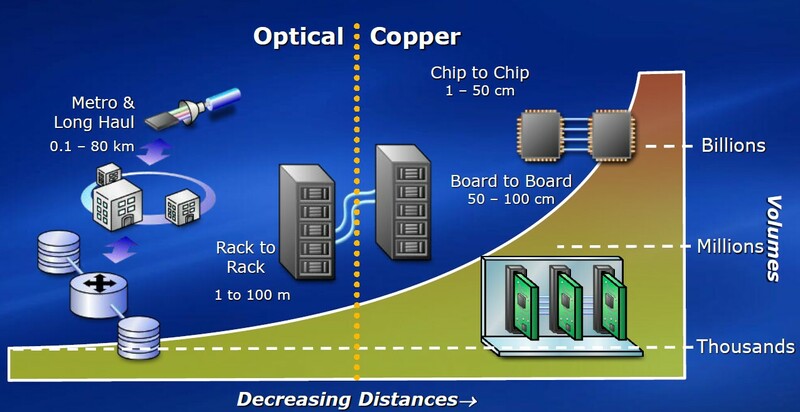 Paniccia claims that copper is approaching its limits and that optical transfer, which is now mainly used for longer distances, needs to be driven to higher volumes and lower costs to offer a solution for this market . They feel this will be achieved first by integrating all the devices on to silicon and then by creating monolithically on a silicon base. Applied Materials has now signed an agreement with SingaporeÃ¢Â??Â? ?s Institute of Microelectronics (IME) to set up a Center of Excellence in Advanced Packaging in Singapore. The Center, to be located at SingaporeÃ¢Â??Â? ?s Science Park II, will focus on new capabilities in advanced packaging. When finished, this advanced semiconductor packaging RandD facility will enable IME to support Applied MaterialsÃ¢Â??Â?? product development initiatives. The Centre will have a full 300 mm line of Wafer Level Packaging (WLP) and 3DIC processing equipment and will conduct research in semiconductor hardware, process, and device structures. 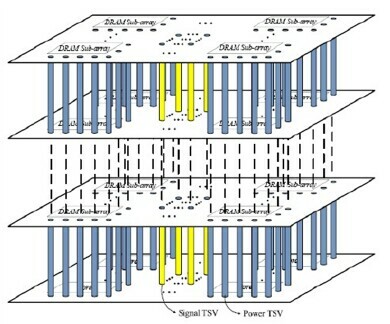 Applied expects many advanced logic devices at the 40nm and below technology nodes to be packaged at the wafer level. Russell Tham, Regional President – South East Asia, said, Ã¢Â??Â? ?This collaboration is to Ã¢Â??¦. (bring) our development activities closer to our customers in Asia.Ã¢Â??Â? ?